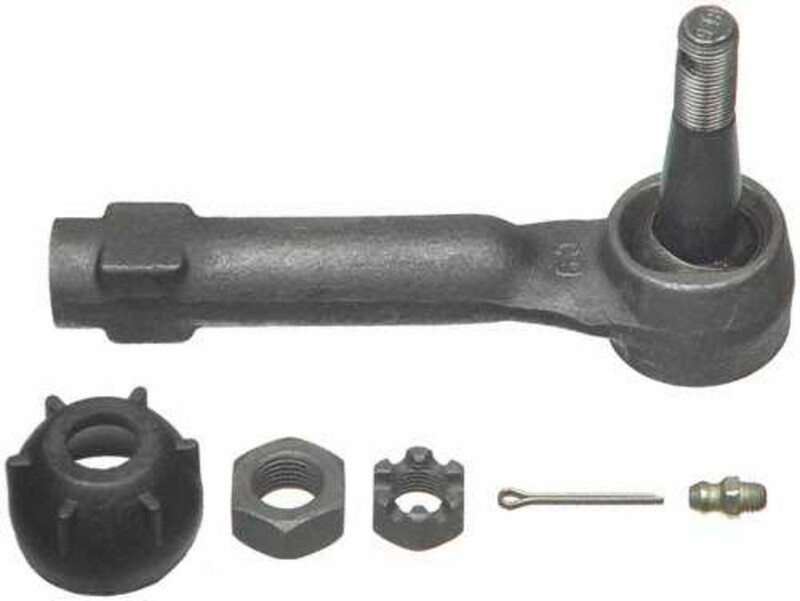 AutoShack.com carries a wide range of outer and inner tie rod ends. Our tie rods are precision machined and offer low friction polymer upper for a smoother ride. Lower bearings improve strength while the anti-corrosive coating provides protection from harsh driving conditions.